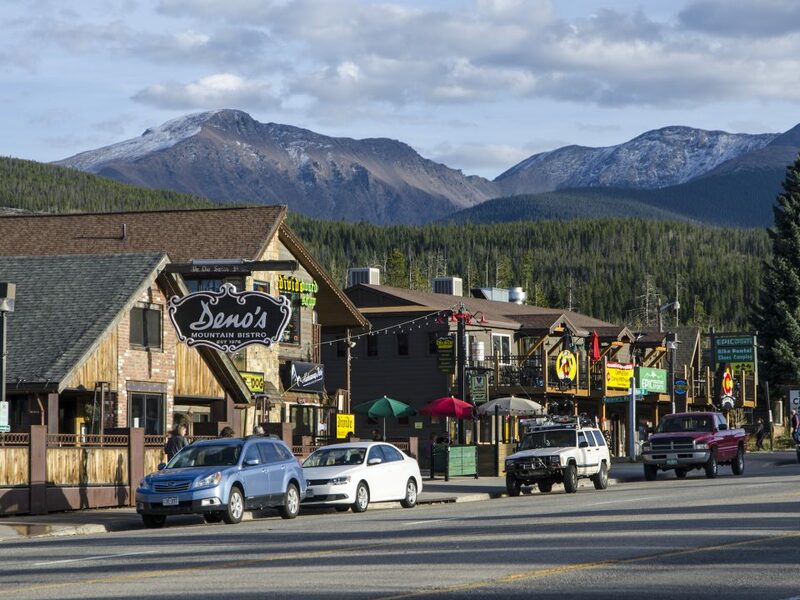 During the summer season, real estate including all price points continues to hold steady while those in Colorado focus on spending time with family, friends, and the beautiful outdoors. 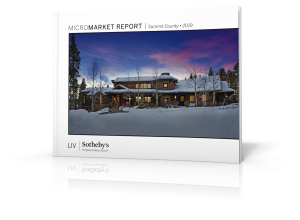 However, one interesting factor according to LIV Sotheby’s International Realty’s (LIV SIR) just-released July luxury market reports, is that the luxury market for both Denver Metro and Boulder County continue to prove as hot markets. Average days on market for luxury homes continues to drop fairly dramatically, from 111 days in 2017 to 87 days this year, meaning buyers in this market should be prepared to act quickly. Within Denver Metro and including all price points, the average sold price jumped almost 10% for both year-to-date and year-over-year for the last 12 months. Also worth noting, the highest price increased a notable 33% from $6,000,000 to $8,000,000 year-to-date. 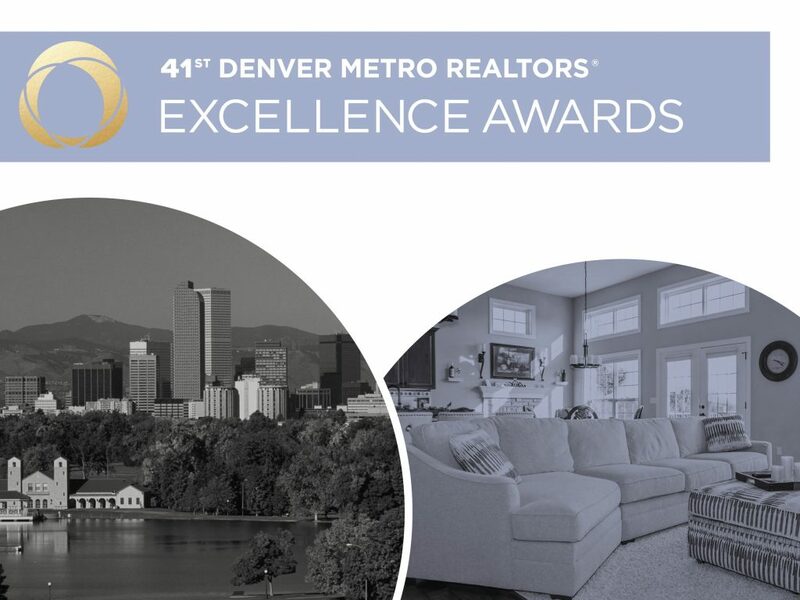 Trish Bragg and Maggie Armstrong, brokers with LIV SIR, represented both sides of the most expensive residential sale in Metro Denver for July, at 470 Race Street. This beautiful, picturesque home sold for $4,036,670 and includes six bedrooms, five bathrooms, and covers 7,432 square feet. For all price points in Boulder County, total sales volume for both year-to-date and year-over-year (last 12 months) is holding a steady 10-11% increase, same as reported in June. Days on market and listings sold basically remained flat. The biggest shift is a 21% increase for highest price. 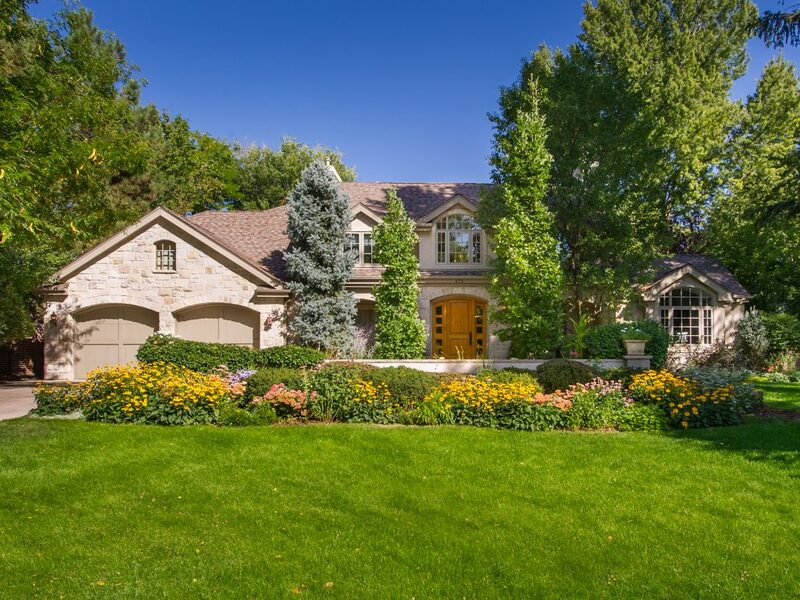 In Boulder County, the highest sale in July was a 7,698-square-foot home at 3840 Pleasant Ridge Rd. This 4.25-acre, four-bedroom, six-bathroom home sold for $8,137,400. Specifically focusing on the luxury Boulder County market ($1,000,000+), we are seeing a large increase in total sales volume and listings sold for both year-to-date and year-over-year for the last 12 months. Average sold price also increased 20%. “Coming as no surprise, Boulder County continues to prove as a highly valued area. 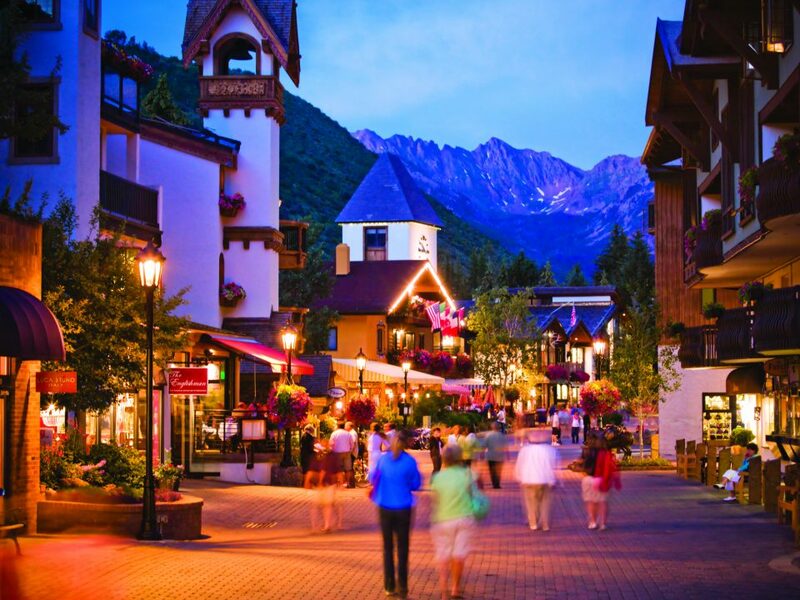 We are thrilled to see the Boulder market thrive during the summer months and anticipate an increase in active listings in the fall season,” adds Webber.